In September 2017, I was given the opportunity to expand my knowledge in the agricultural industry on an international scale with one of the BBM Youth Support Agricultural Awards. I undertook a five week, fast paced, eye opening and life changing adventure around the United Kingdom and the Netherlands from the 5th of June until the 9th of July before returning to finish my second-year studies in Agribusiness at Marcus Oldham College. Throughout my trip, I had the pleasure to meet some of the most generous and passionate people involved in all sectors of the agricultural industry who were so welcoming and just as interested in what I was doing as I was in their involvement in the industry. Throughout the five weeks I saw every corner of England and ticked off my bucket list items in London. I ventured to Southern Ireland and rode bikes besides the canals in the Netherlands. 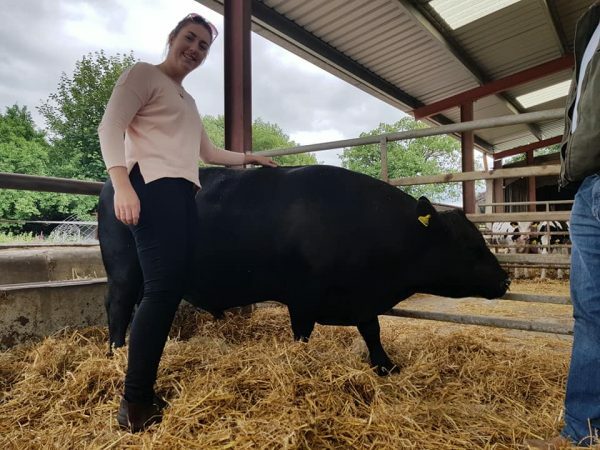 Originally, I had planned to focus my trip around the beef industry in the United Kingdom and Europe, especially around technology integration in simple processes of production. Like most things in life however, this changed and through contacts I sourced through friends, family and lecturers I did not just get to look at cattle all day, but also explore horticultural production, look at feedlot and dairy operations and learn about the processes, licensing and quarantine import requirements of the United Kingdom and the Netherlands for red meat from Australia and South America. Overall the trip was a blast, and I don’t know where the month went. Looking back now I wish I had taken the time to stay on a bit longer and travel, however I have plenty of years left to do the rest. To say I was exhausted when I sat down on my final leg back to Australia was an understatement, especially after losing my suitcase on an internal flight back to London and returning to Australia in the middle of winter in shorts and a linen shirt. But, besides this small hiccup and the numerous delayed and cancelled flights throughout my travels, the knowledge I gained and the people I had the pleasure to meet will have a huge influence on my career in the future. Each week I completed a ‘Vlog’ – Video Blog – which outlined my trip week by week from what I had seen, learnt and the people I had met. There are some significant differences between the Australian and United Kingdom beef industries. 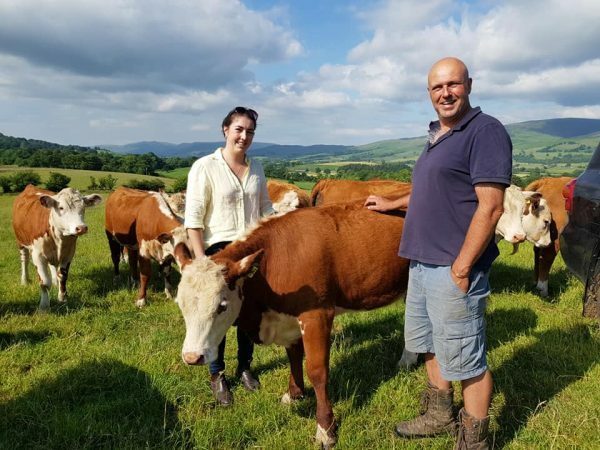 Europeans like lean meat, looking for a R3 or R4 carcase or the industry is trending towards dairy beef production due to the market saturation and demand for beef bulls by dairy farms. 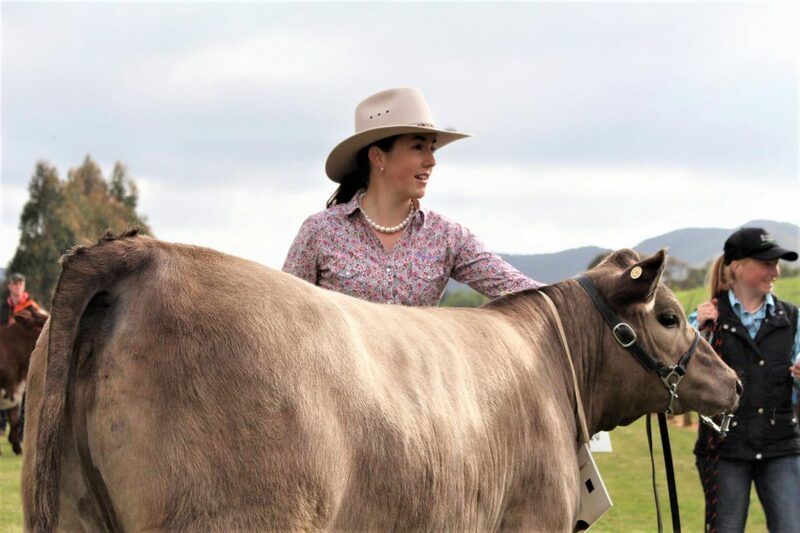 Compared to Australia that has a regulated eating quality grading system (MSA) and a strong consumer demand for grass fed 100% pure Angus or Hereford beef. If it wasn’t for this great opportunity BBM Youth Support offer students to advance their knowledge and skills in their chosen field of study I would not have the confidence or direction that I do now in regard to a future career path. There is a serious aspect to the award, however in the spare time I had I saw some incredible pasts of London, Ireland and the Netherlands which I highly encourage future awardees to grasp! The most memorable experience was the atmosphere in London during the FIFA World Cup. Walking back from the park in Clapham Common hearing a countdown from 5 then people out of nowhere bursting on to the streets from all directions, tops coming off, beer landing in my hair, strangers running and shaking me at the shoulders singing, no screaming, ‘Footballs coming home. Yep… that is the preliminary final that England won. The English are just as passionate about football (soccer) as we are football (AFL). For those currently planning their travels as a part of this scholarship, I strongly recommend using every moment you have spare to get out, explore and immerse yourself into the different culture. Even try and do something outside of your comfort zone. The biggest aspect of the trip I struggled with was travelling alone. How daunting it was walking into a bar alone, trying to spark up a conversation with a stranger. In terms of places to visit, of course there are the must-see sights of London and Manchester and if you make it to Dublin, the Guinness Factory. For future awardees of the agriculture awards, I strongly recommend visiting the Netherlands. Not only are they the most friends and welcoming people I was hosted by, but the production systems they have implemented to produce the quantity of product they do and rate of adaption of technology into production systems is incredible and a lot can be learned from them, especially in intensive production and waste management. Overall my trip was amazing, and I strongly encourage any agricultural student to apply for the opportunity to expand their knowledge in the agricultural industry from an international perspective. The only thing I would change from my trip is the length. I would of extended my trip out longer than five weeks and used the award to complete my 10 week internship overseas (a part of my studies). From this experience I have gained a love for travel and international markets and hope to one day take a career in export sales or supply chain management. There is no doubt that the people I have met and the skills I gained on this adventure will help me immensely in this career. For those students looking at applying for the BBM Youth Awards I strongly encourage you to do so, as opportunities like these only arises occasionally and must be grasped quickly. You only regret the things you didn’t do when you had the chance.